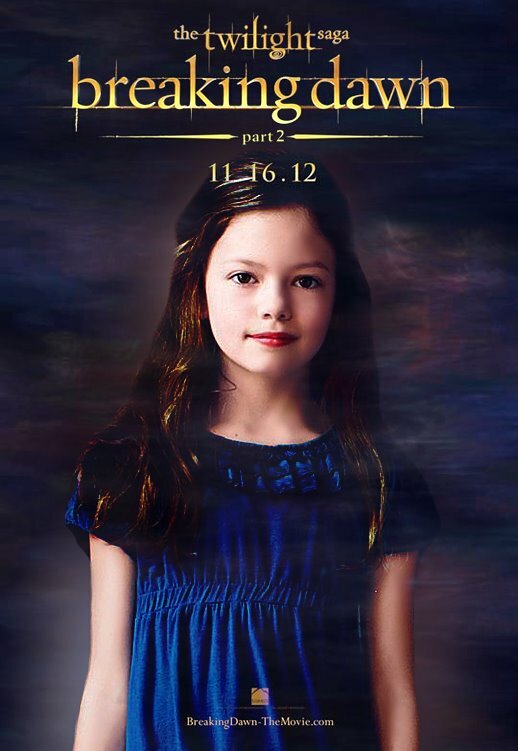 Renesmee. . HD Wallpaper and background images in the renesmee carlie cullen club tagged: twilight saga renesmee carlie cullen mackenzie foy fanart. This renesmee carlie cullen fan art contains retrato, headshot, close up, and closeup. There might also be vestido de cocktail and bainha.